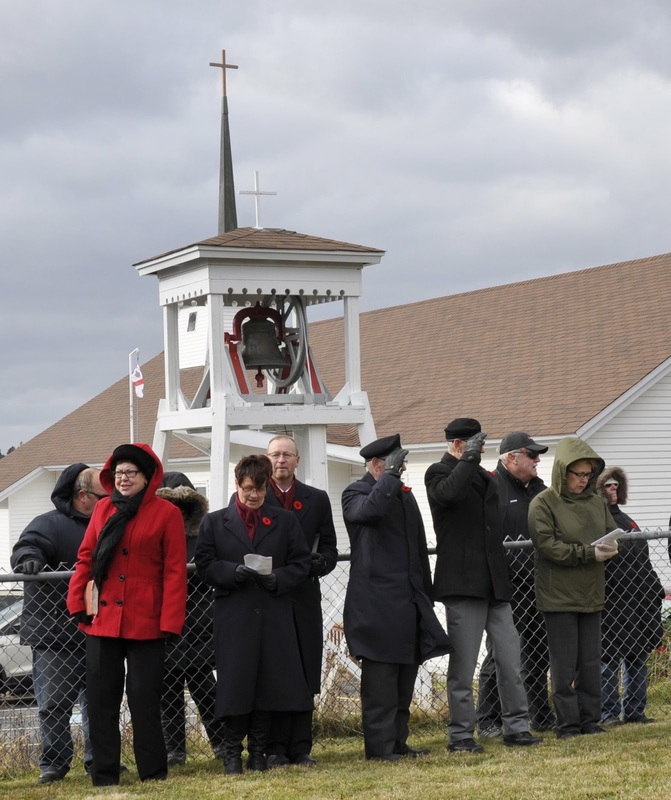 Last week, we had a post on the naming and christening of bells, and I included a request for more information about other church bells in the province. 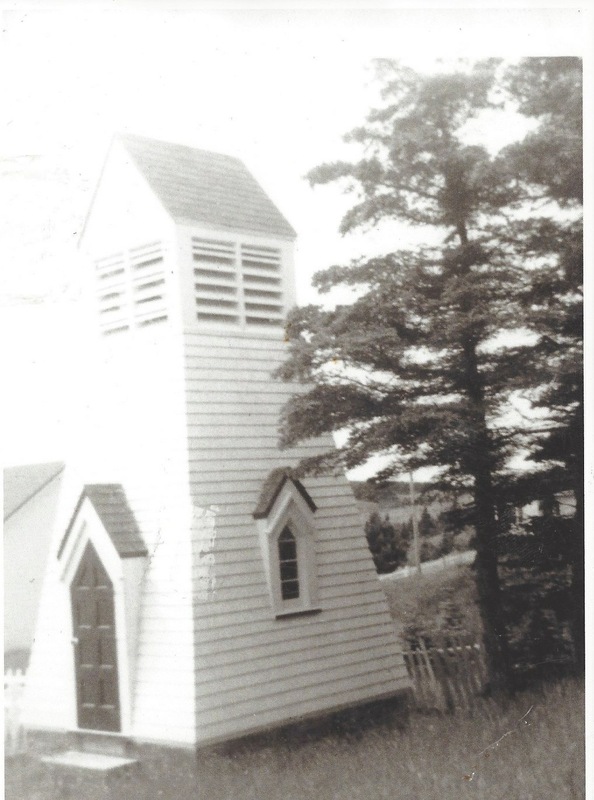 You can also read an earlier post about the 1845 Whitechapel Bell at St. George's Anglican Church, Petty Harbour. 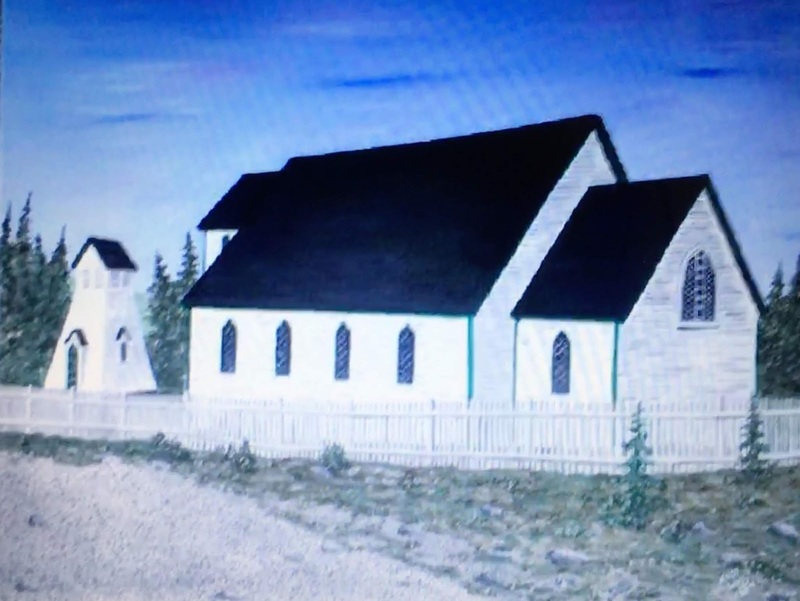 The original All Saints’ Anglican church was built in 1878. The first bell was purchased in 1904 for the sum of 44£. From the time that the church opened until 1904, the raising of a flag alerted the congregation of services. However, this bell only appears to have been used for just a few years. It appears that there was some dissatisfaction with the bell. It was a cast iron bell as opposed to cast bronze bell which is said to produce a better tone. 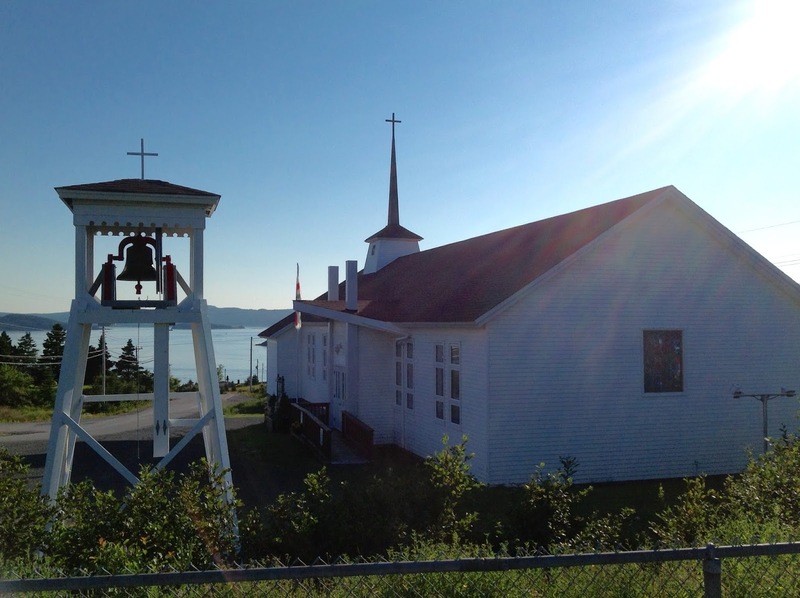 The bell appears to have been passed along to another church in the New Harbour mission (possibly Norman’s Cove Church) and Rev’d Caldwell subsequently wrote in a church ledger in 1906: “Never have anything to do with iron bells! Warning!” A flag continued to be used until 1956 when a new cast bronze bell was purchased from the John Taylor & Co. Bell Foundry in Loughborough England. The bell was purchased by the C.E.A.A. at the cost of 296£. It rings in the key of “E”, 28” in diameter and was transported across the Atlantic Ocean on the SS Nova Scotia. Since the original All Saints’ Church didn’t have a tower or steeple, a freestanding tower had to be built to house it. Later in 1964, the original All Saints’ Church was replaced by a new building and the old one demolished. The freestanding tower remained (although it was situated over 100ft from the new church) and the bell continued to be used regularly until 1982 when it was replaced with a set of electronic chimes. The tower built in 1956 was demolished in 1992 and the bell sat in the basement of the church until it was hung in a replacement tower in 2010. Even though the church still uses electronic chimes the bell is still rung on special occasions.